The other day, my friend Kathryn and I were riding in the car when she jokingly asked if privet and deutzia are the same genus. I almost wrecked. The common Chinese privet (Ligustrum sinense) we have here in the South is in full bloom right now. The plants are everywhere and are literally smothered with white flowers which grow in short panicles. From a distance, one could mistake these shrubs/trees for something ornamental, and I admit there is definitely a resemblance to Deutzia scabra (seen in the close-up above). This tall deutzia (as opposed to the dwarf types) is an old-fashioned shrub you don't see very often. Although it has a gangly habit, when it is blooming, the arching branches with pure white flower panicles are stunning. I've had a lifelong love-hate relationship with privet. It has now turned into a war that I am losing. The impossibly hard-to-get-rid-of plants have taken over the fence rows at the farm and have invaded the dry creek bed behind my house in Atlanta where I used to have Louisiana irises and stands of cardinal flowers. "It's funny how when you're interviewing people for gardening stories, they can almost always trace their interest in flowers and plants back to a place they knew when they were growing up. This is certainly the case for me. Many of the trees and shrubs I love now used to grow around my homeplace in the little town of Palmetto, Georgia. For instance, I planted a trumpet vine on an iron trellis at my house because I loved how it looked on the little brick smokehouse back home. And even though it's not in a good place, I've left some mock orange standing because it bloomed along the lane that led to my grandmother's house next to us. It is also true that seeing a plant or catching its scent will, like Proust's madeleines, trigger a flood of memories. I have all kinds of associations with the plants that surrounded me as a child. A pecan tree makes me think of cold fall days when my daddy would shake down the pecans, and my brother and I would scurry around with paper bags picking them up. When my neighbor's cottonwood tree blooms here in Atlanta, I am transported back to the sandy place in our back yard where I would pitch flat stones into the squares of hopscotch outlines I drew. But, of all the flower and shrubs and trees we had, it is the lowly privet that best conjures up the past. Although I was switched countless times with its stinging branches, some of the associations I have with this pesky shrub are pleasant. You could make great bows and arrows out of its limbs, and the hard, dark blue berries were good ammunition for blow guns (why we never choked to death or put an eye out, I'll never know). On summer nights when we played Kick the Can, the best hiding places were in the privet maze in the formal garden beside our house. And I adored the topiary basket my grandmother had clipped out of a single plant that came up near a row of her red dahlias. I do have one privet-associated memory, however, that still causes me to shudder with shame and horror. It happened when I was seven or eight years old and has to do with Miss Janie Mae, the eccentric, elderly lady who lived in a tumbledown Gothic cottage next door to us. From a hideout in the privet thicket that separated our property, I used to spy on Miss Janie Mae's adult niece who would sometimes visit from a mental hospital. When the niece was in the yard alone, I would yell mean things and when she would start after me, I would run as fast as I could back home. One day when I had just gotten "Hey, potato knees" out of my mouth, I turned to escape and ran square into Miss Janie Mae. She caught my neck with her cane and held me prisoner in the thicket until my grandmother came. All of the privet and most of the other original plants are gone now from my homeplace. My parents moved out to a farm when I went off to college, and the new owners razed everything. Even with things so drastically changed, there's not a chance I'll ever forget Miss Janie Mae; the floorboards from her cottage are now in my house (I got them out before the fire department burned her place for practice). And, I'm sorry to add, there's enough privet in my yard now to keep my memories - good or bad - going for a long, long time." First saw it in the old gardens of Avondale Estates. It's hard not to respect the lowly privet when it blooms so beautifully! But I'm glad I don't have to battle it in my yard. Wisteria, yes, privet, no. I can't tell you how much I look forward to your blog daily. 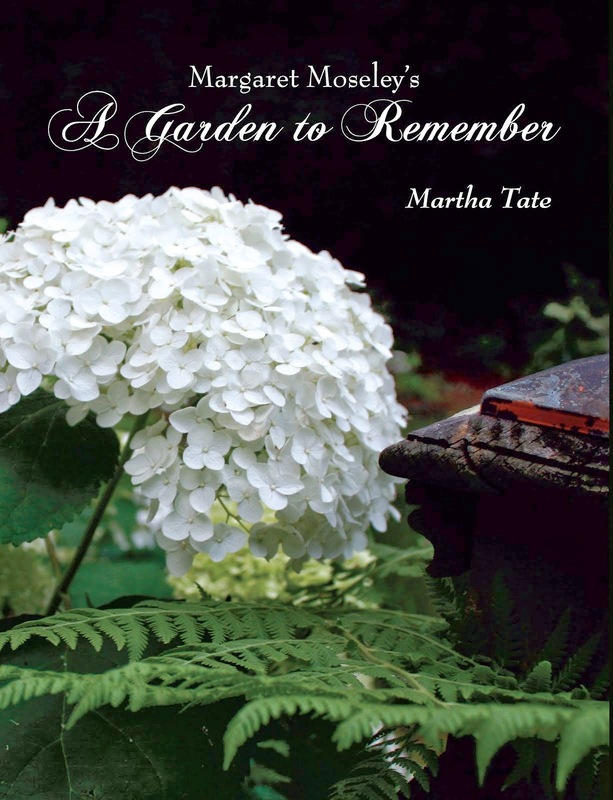 The pictures are magnificent and to a backyard gardener as myself, they just are an inspiration.